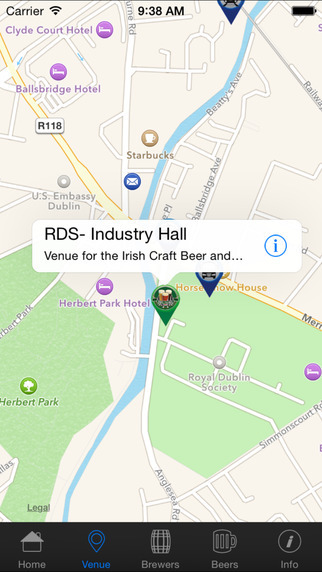 This is the official Irish Craft Beer and Cider Festival app. 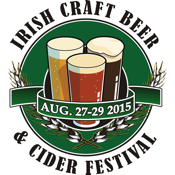 Containing venue information, brewery bios and tasting notes for all the beers appearing at the festival. 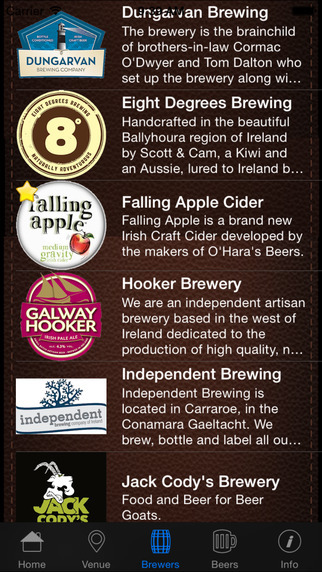 Rate beers and even add your own tasting notes.